High land to build on with deeded access to the Menominee River, close to boat landing. Come make this your vacation property or permanent residence, Association Dues, maintains the Common area park and roads. Close enough to towns and activities yet great privacy! 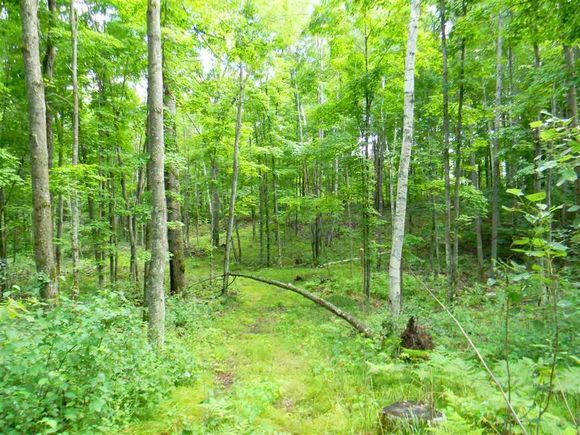 The details on LT 75 MENOMINEE WOODS DRIVE: This land located in Wagner, WI 54177 is currently for sale for $54,000. LT 75 MENOMINEE WOODS DRIVE is a – square foot land with – beds and – baths that has been on Estately for 270 days. This land is in the attendance area of Wausaukee Elementary School, Wausaukee High School, and Wausaukee Junior High School.